The ancient Beech Forests in Central Balkan National Park have been added to the list of UNESCO World Heritage sites, said the Park Director in Gabrovo on 12 July. The decision was announced at the 41st session of the World Heritage Committee held last week in Krakow, Poland. The Committee Inscribed the Central Balkan Range National Park on UNESCO's World Heritage List under the Primeval Beech Forests of the Carpathians and Other Regions of Europe item. The Ancient Beech Forests stretch over 12 countries: Albania, Austria, Belgium, Bulgaria, Croatia, Germany, Italy, Romania, Slovakia, Slovenia, Spain, Ukraine, the Ministry of Environment and Water said as quoted by BTA. Bulgaria participated in the nomination with the most representative and impressive beech forests in the nine park reserves: Boatin, Tsarichina, Kozya stena, Steneto, Sokolna, Peeshti skali, Stara Reka, Dzhenem and Severen Dzhenem, the Park Directorate said. They occupy nearly 11,000 hectares. Additionally, they met the UNESCO requirements due to their high biodiversity and strict legal status ensuring their protection and maintenance. In fact, their inclusion in UNESCO will not change how they are governed in any way, because they are already assigned the highest status for preservation. 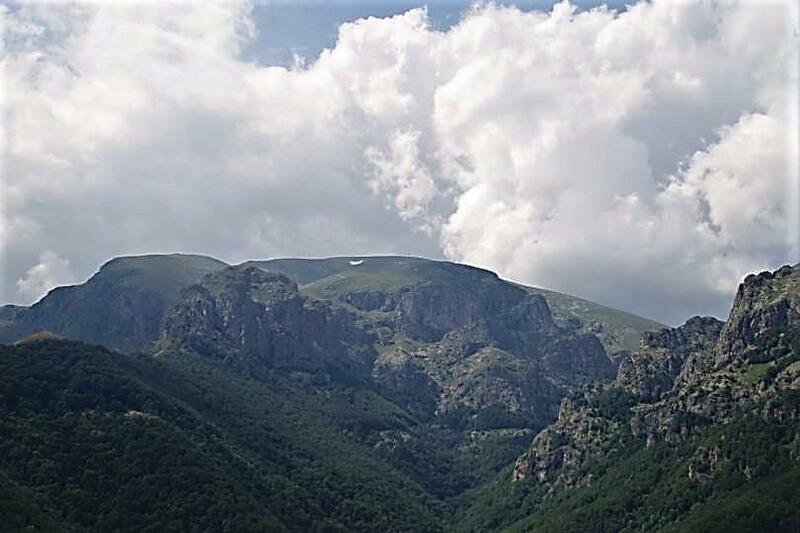 The inclusion of Bulgaria in the European UNESCO World Heritage Site is another recognition of the uniqueness of Bulgarian nature and the traditions of its preservation, the park director said.